The approved fee structure is available at every wonder play school vide a fee card,please contact the admission counselor for a copy of the same. 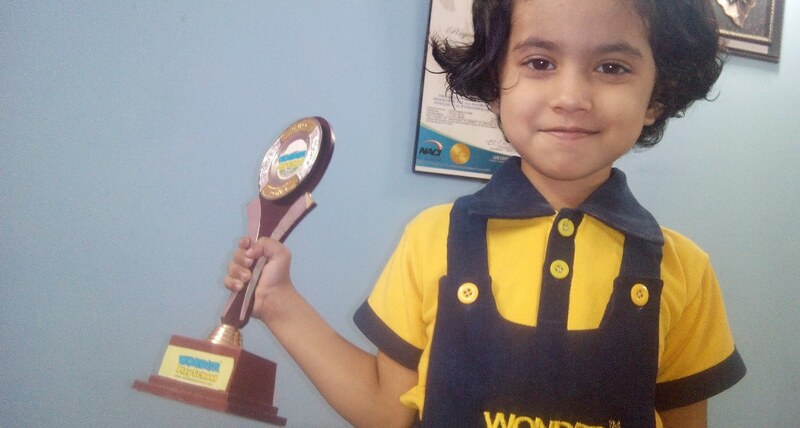 All tuition fees should be paid favouring wonder education only.the balance fees of registration & annual fee components may be paid to the respective play school. wonder play school follow a NO REFUND POLICY. No amount in part or full will be refundable under any circumstances. 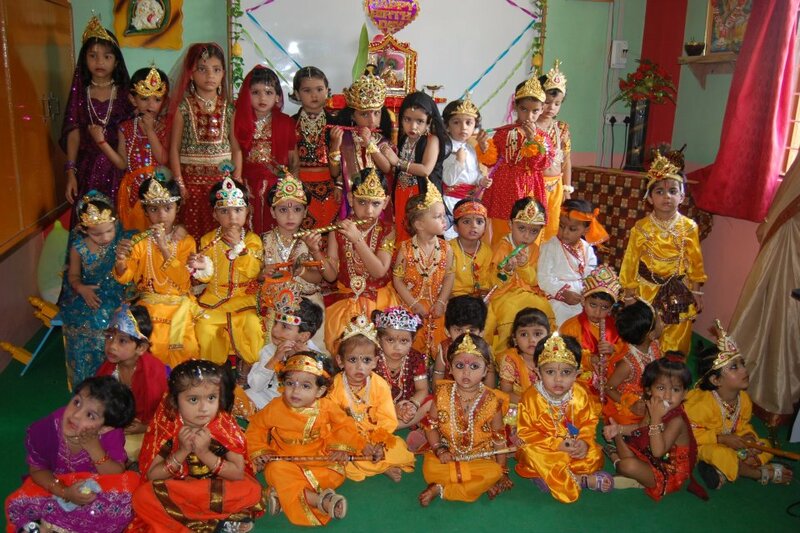 Wonder play school offers the unique facility of transfer which facilitates continuity of fun learning in the wonder play school environment across it’s vast network in India/overseas. 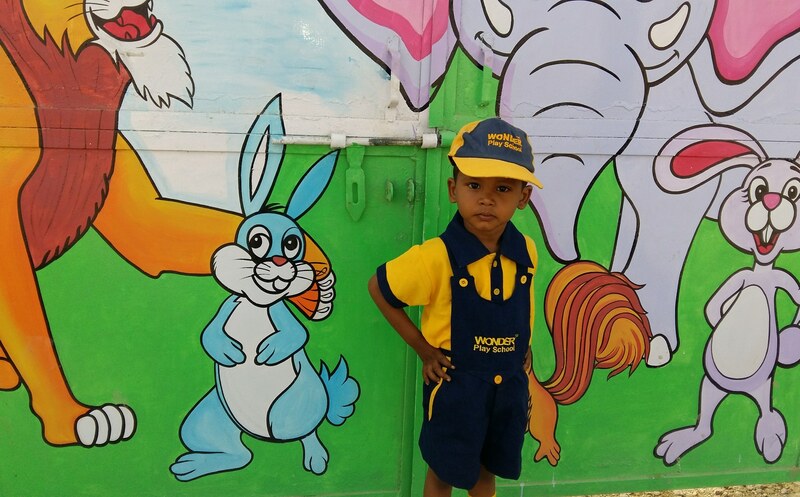 Every child is entitled to a welcome kit at wonder play school.this kit is given to every child as per the enrolled program at no additional cost. 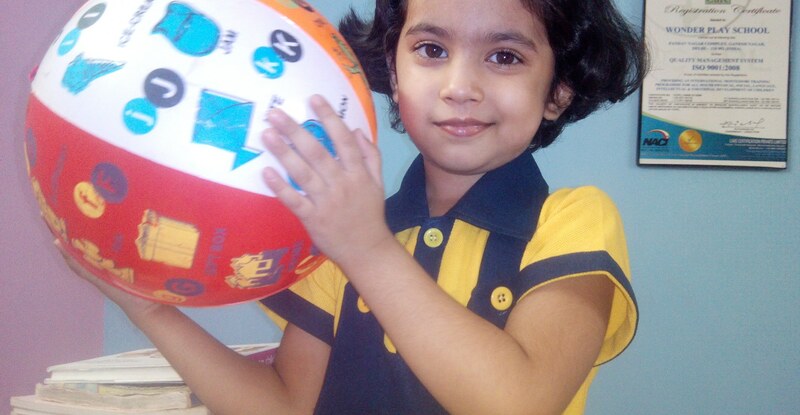 (details of the welcome kit are available at every play school. 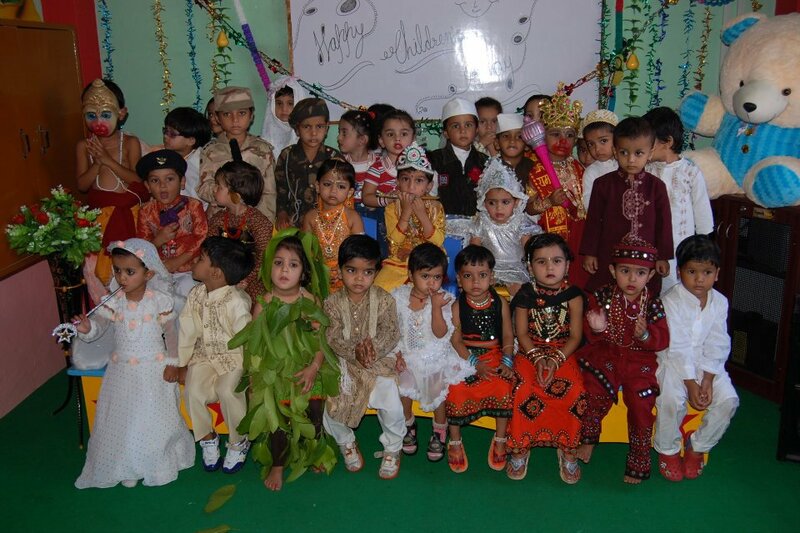 A child though can seek admission in the nursery/wonder Jr./Wonder sr programs after the last date provided he/she has attended a similar program in another pre school and can produce a transfer certificate. Parents are welcome to make constructive suggestions for the improvement of procedures, policies and practices adopted by the play school.but the final descision to implement such suggestion will vest with wonder play school. Every parents has the right to demand an individual meeting with the teacher/administrator or any staff member of the wonder play school. 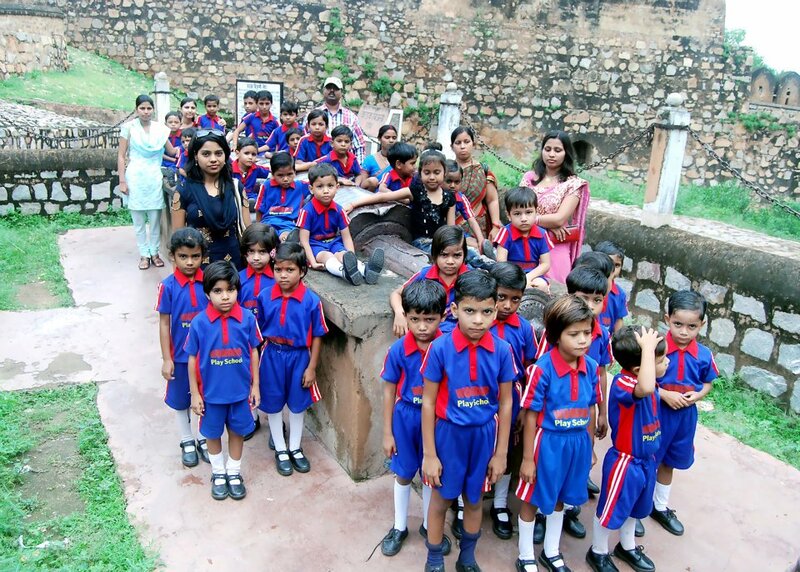 It will be the responsibility of the play school to make the staff available for such meeting(s). 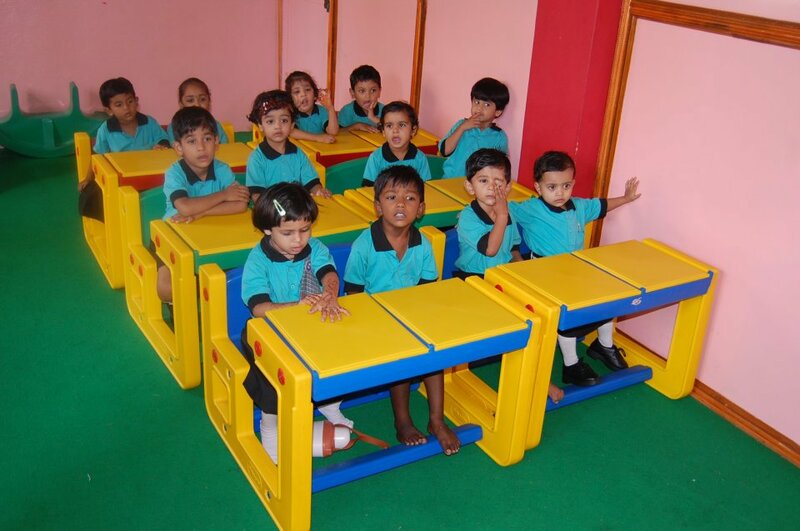 A parent can demand any information pertaining to the operations of the specific play school and about the progress of his/her child.in case of any specific concern/issue,the same can also be brought to the notice of the administrator of the play school.